Looking for the cutest, sweetest, most useful baby accessories for 2018? We have you covered. To get your new year off to a good start, we have put together a list of the most stylish, practical, adorable, and just plain covetable accessories for your little one. Keep reading to see which accessories made our list. Baby accessories are designed to make life easier. From lightweight baby moses baskets, all the way to oh-so-trendy high chairs, beautiful, chewable rattles, trendy dummy clips, soft baby blankets, and plastic-free bottles, this list has something for every mom. 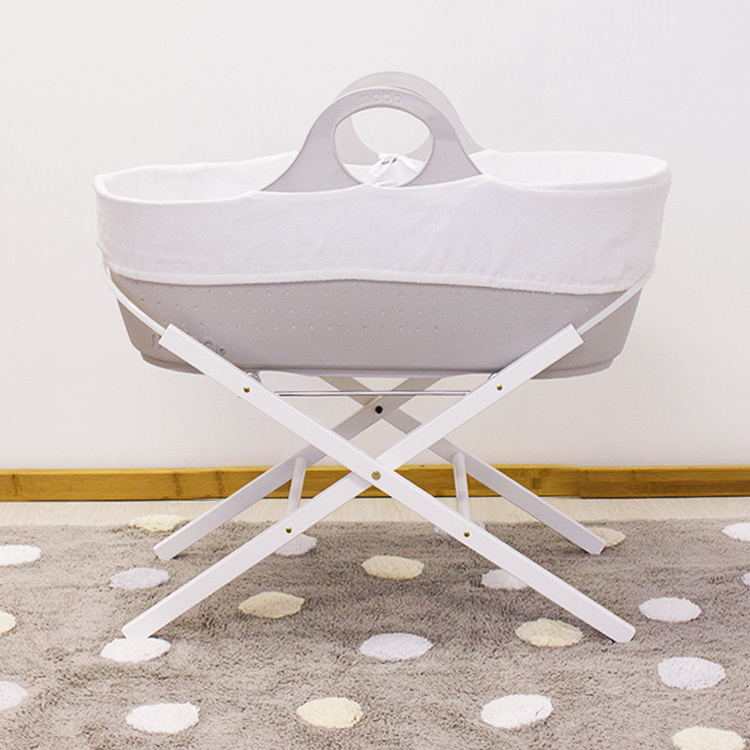 The modern, beautifully crafted Moba Baby Moses Basket is safe, hygienic, and lightweight. 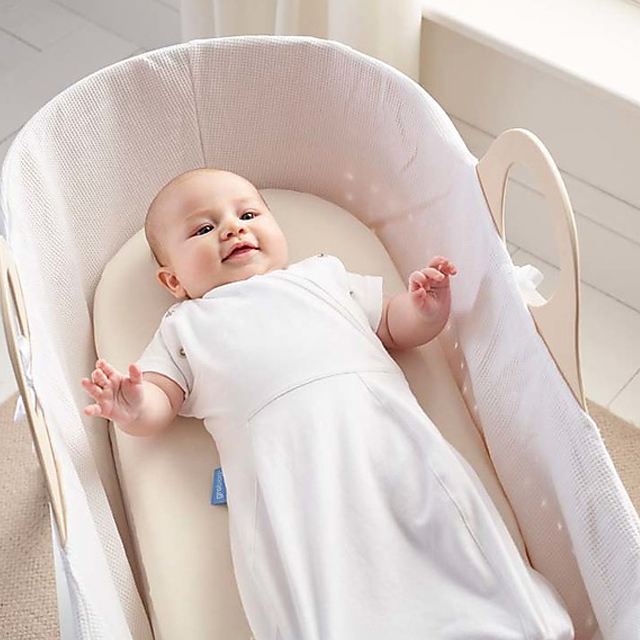 Thanks to its reinforced handles, sturdy base, breathable design, soft mattress and cotton lining, this basket offers a soothing place for babies to sleep in their first couple of months. 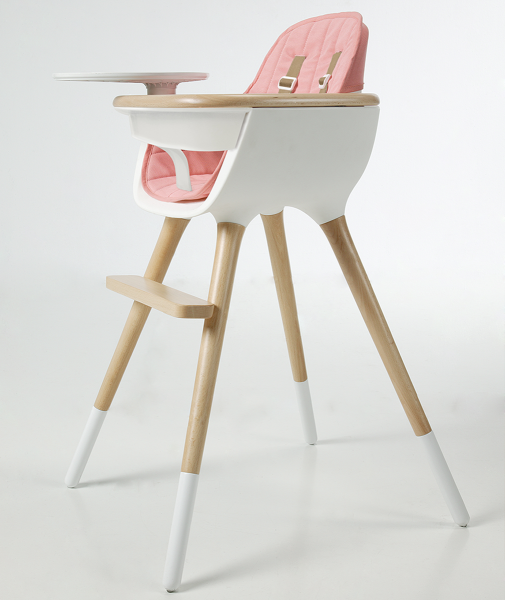 Making feeding time a breeze, the Ovo City High Chair by Micuna is designed to last all the way from a few months to six years. With its modern, smart design, leather handles, and comfortable shape, this chair does not only look good, it also keeps your baby safe during mealtimes and grows with your child. Simply remove the leg extensions, bars and straps as they get older. Available in black or white. 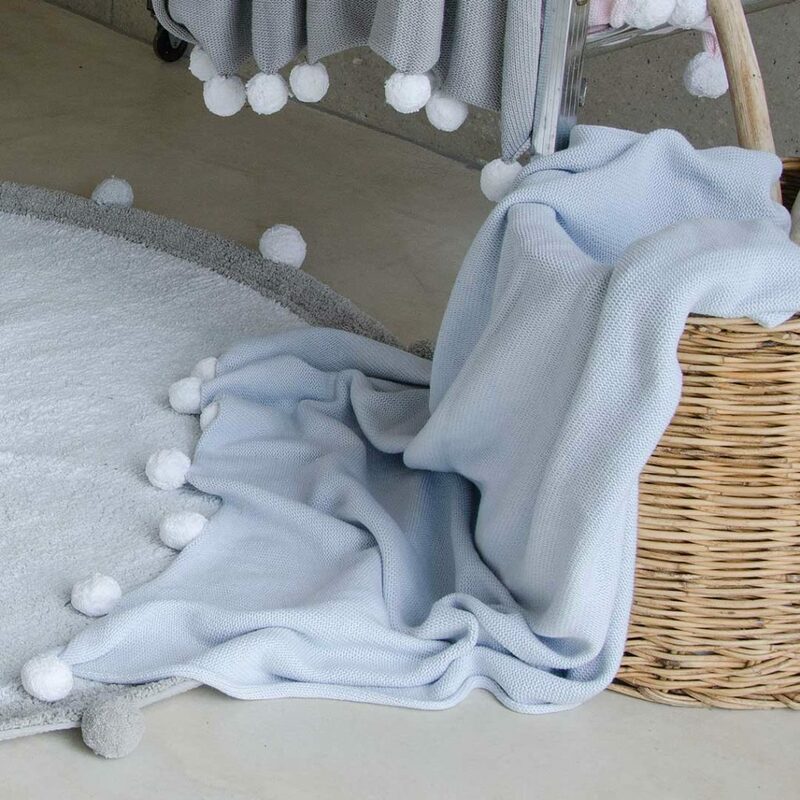 Available in soft blue and various other soothing colours, the gorgeous Lorena Canals Bubbly Baby Blanket features a pompom trim and a wonderfully soft knit. This light blanket will keep little ones warm without the risk of overheating. The Kideroo Fox Plush Baby Rattle is utterly adorable. The rattle takes the form of a fox, with a plush body that easily fits into little hands. 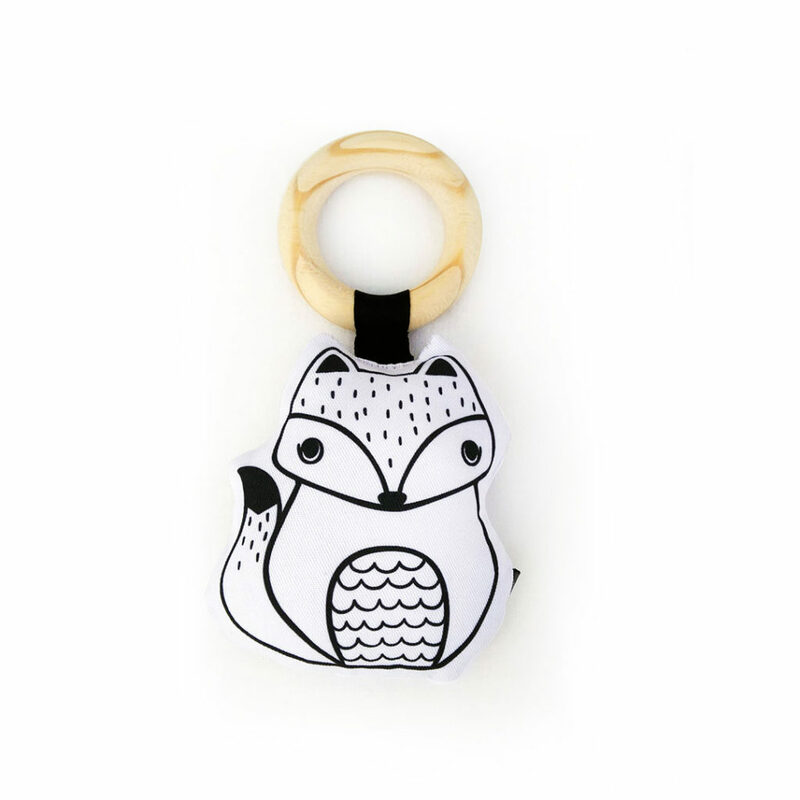 As an added bonus, this rattle will look stylish pinned to a nappy bag when not in use. Keeping dummies secure has never been easier, thanks to the Mumu & Me Wooden Dummy Clip that is practical and contemporary. Crafted by hand, this clip can be pinned to a diaper bag or a babygrow. 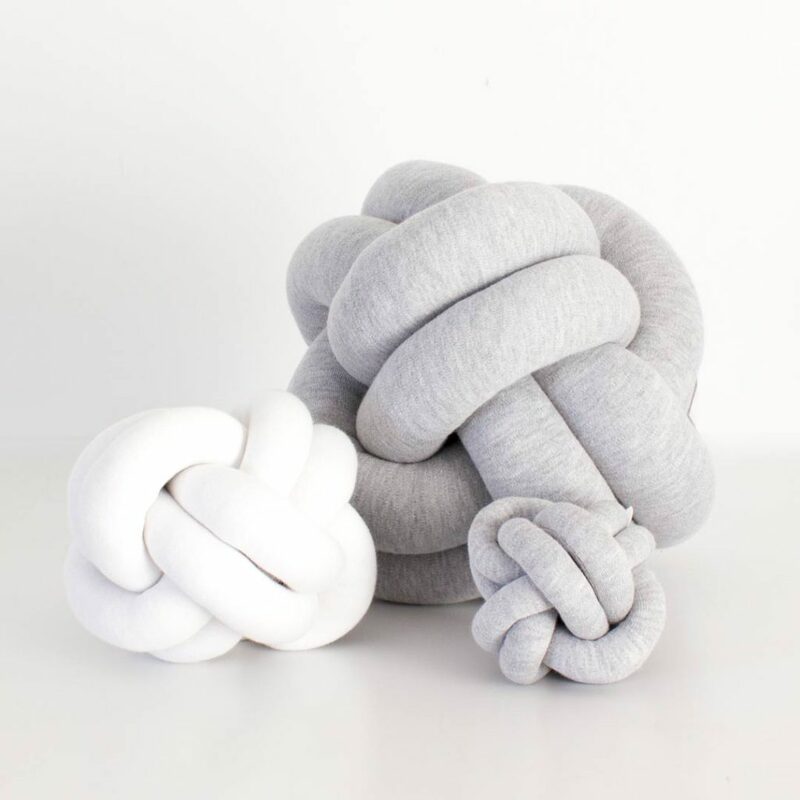 The Knot Rattle Soft Toy is the perfect size to fit into small hands. There are no sharp edges to worry about, and the fabric is designed to last. Made from stretchy cotton fabric and with a rattle inside. And because spit happens, our little knot rattle can be washed. 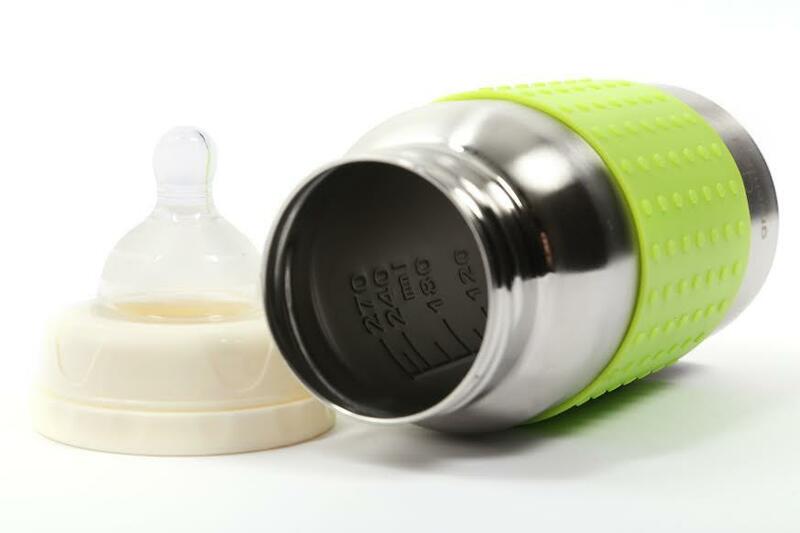 The Greenkid Stainless Steel Baby Bottle is made from high-quality medical grade stainless steel. Safe to use in the dishwasher, as well as in electric sterilisers and bottle warmers, this bottle is ideal for liquids of 38 degrees and below. No nasty BPA’s or leaching chemicals from plastic baby bottles. 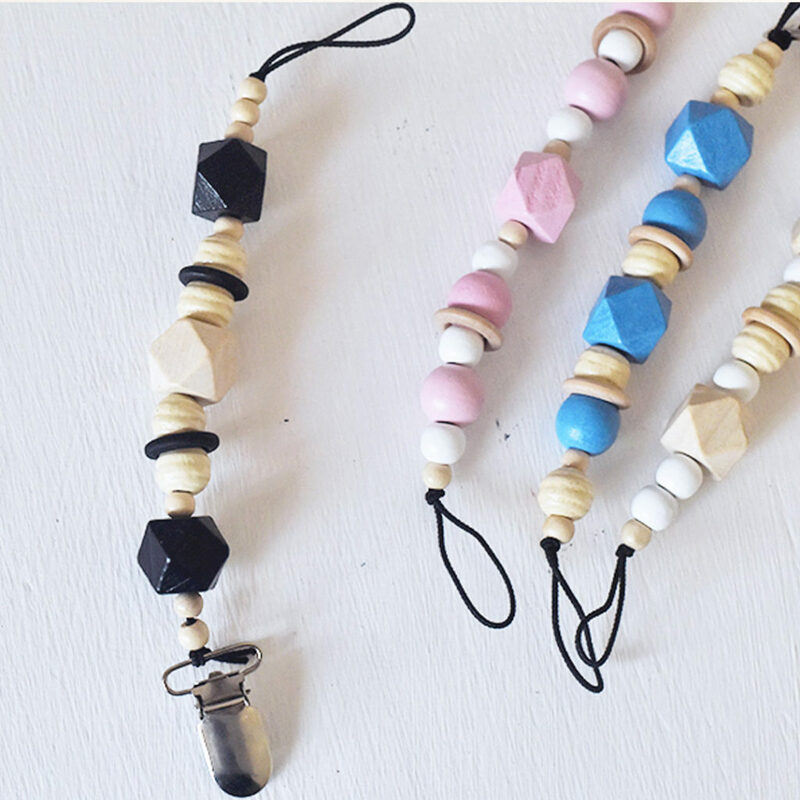 These accessories make excellent baby gifts for new moms-to-be. Whether shopping for your own baby or another little person in your life, be sure to visit Clever Little Monkey for a wide range of baby accessories.